September 14th at 7pm is the Captains meeting (all anglers are required to attend). 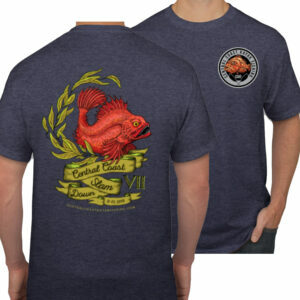 Receive a Central Coast Slam Down VII official t-shirt with your registration deadline for any clothing order is August 27th, 2018. 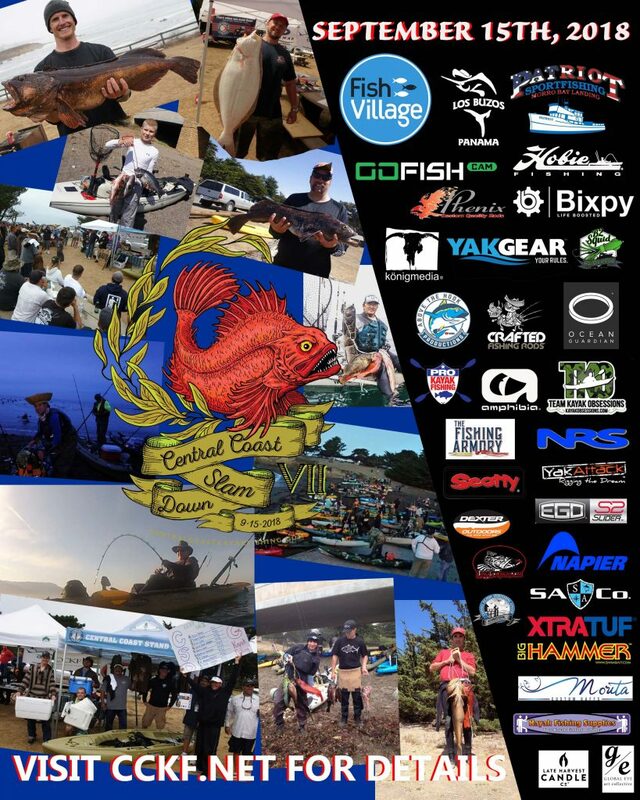 This entry was posted in Uncategorized and tagged Central Coast Slam Down, grand prize, kayak tourament, Kayak Tournament, Los Buzos, winner.